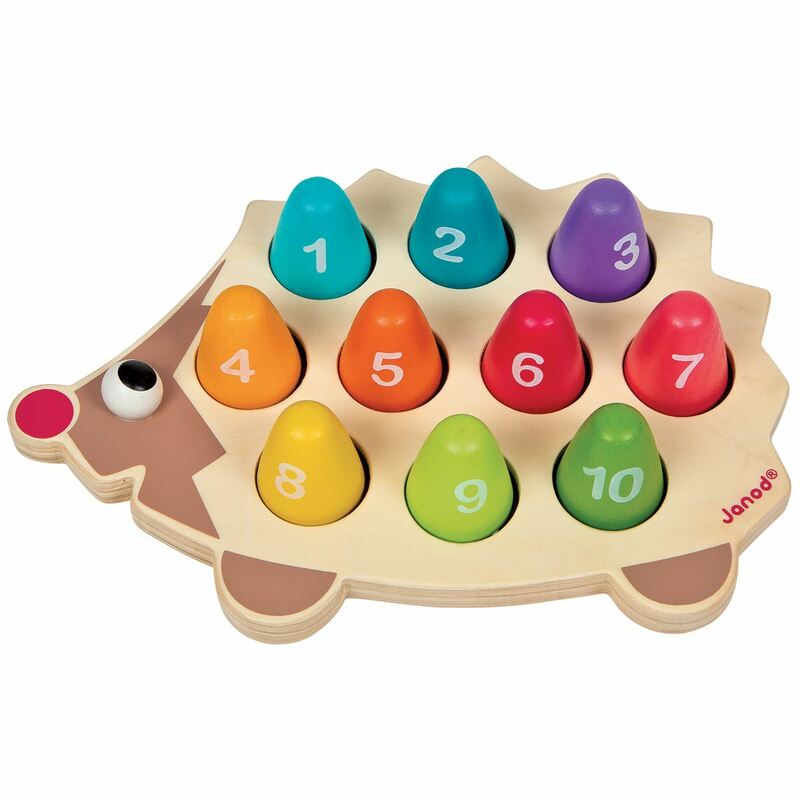 A smooth wooden hedgehog shaped board with 10 holes and 10 coloured “spikes” , numbered 1 – 10 to fit into a corresponding hole with the correct number of dots. 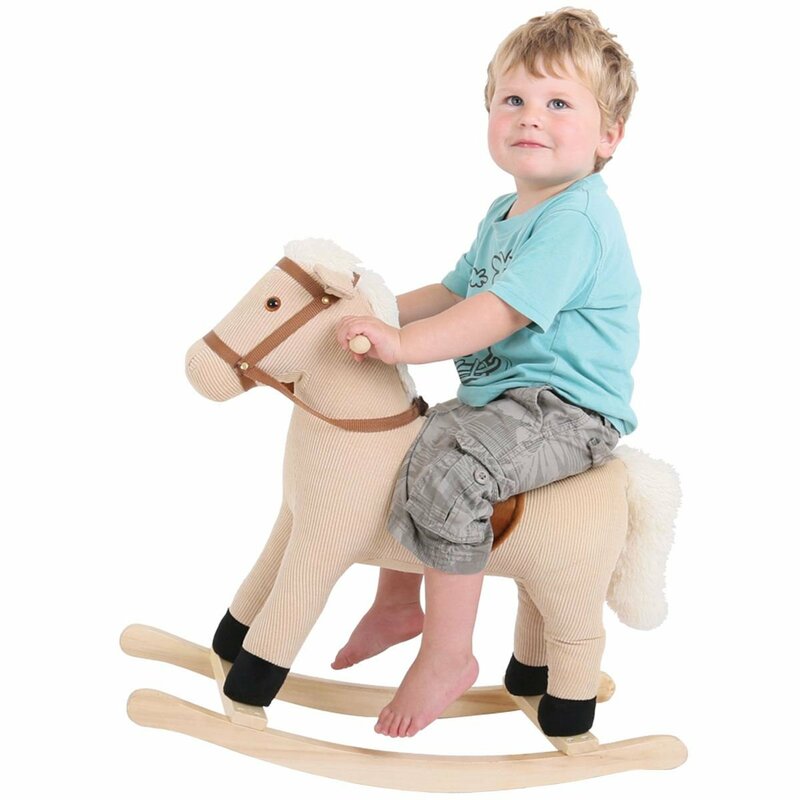 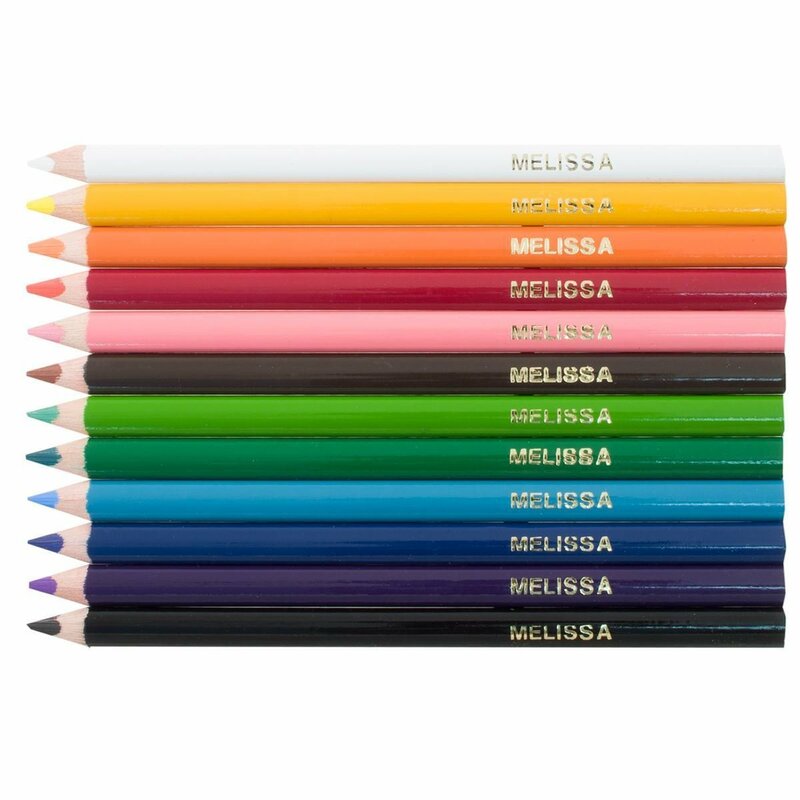 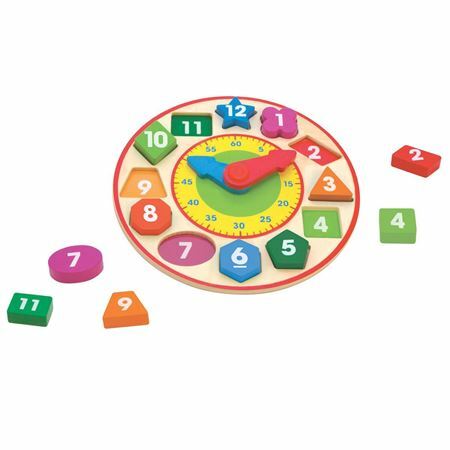 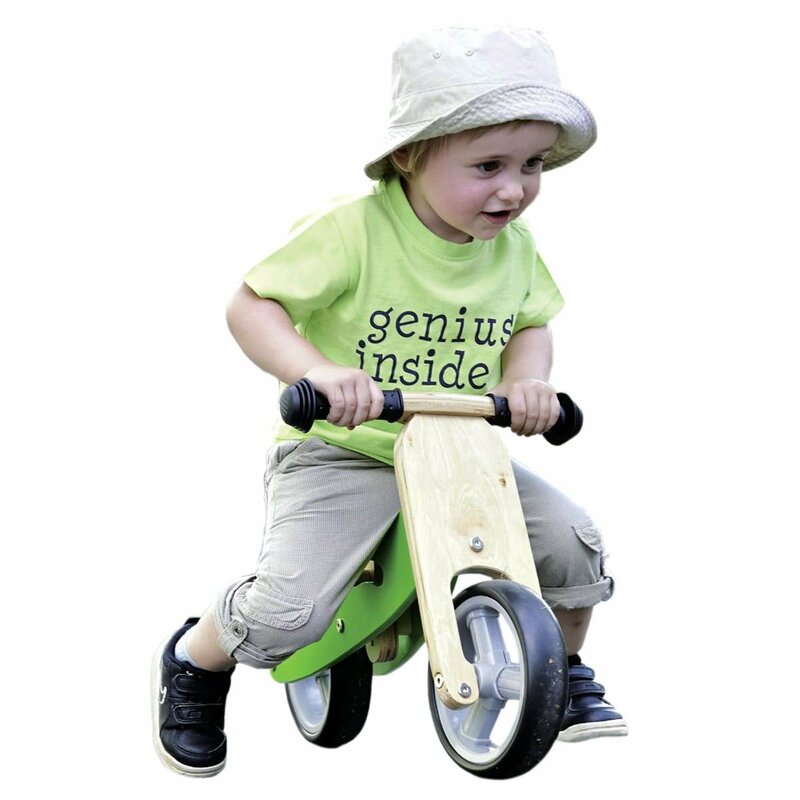 An aide to learning colours, numbers and hand-eye co-ordination from quality brand Janod. 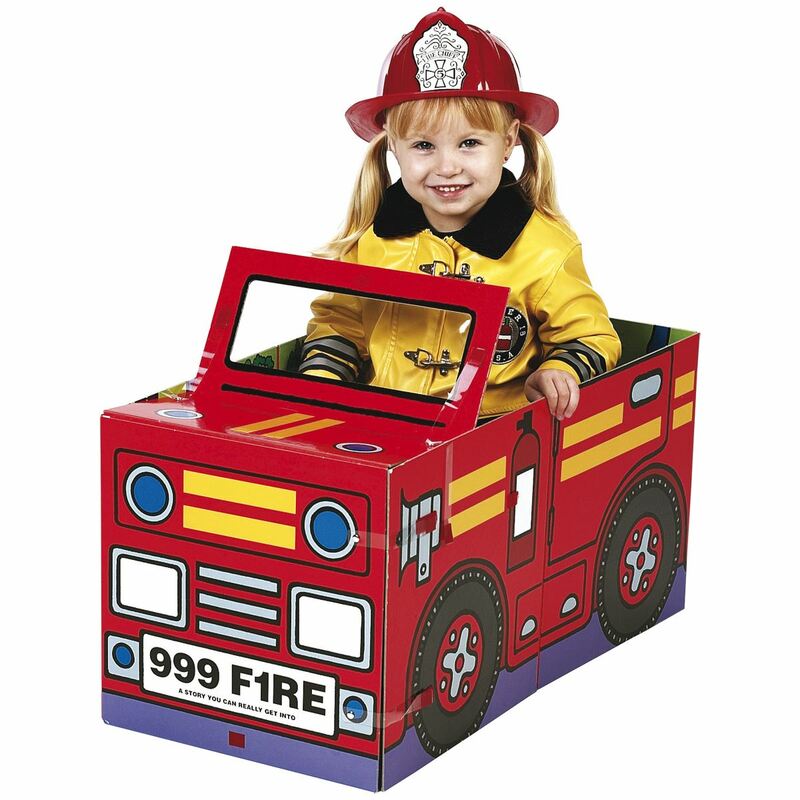 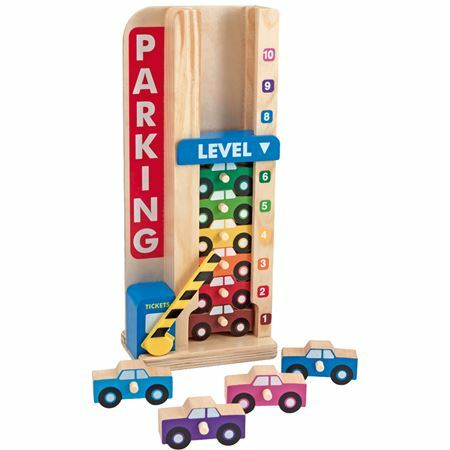 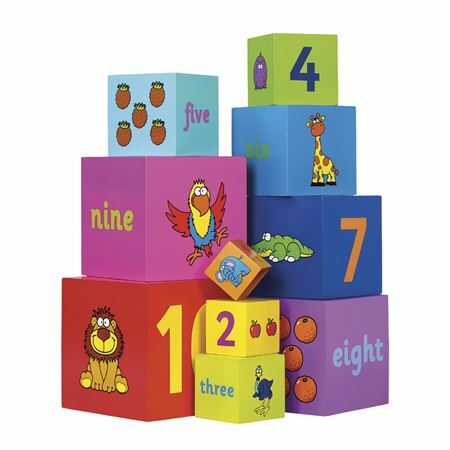 Ingenious assorted wooden blocks for matching and sorting with exciting sounds when shaken.